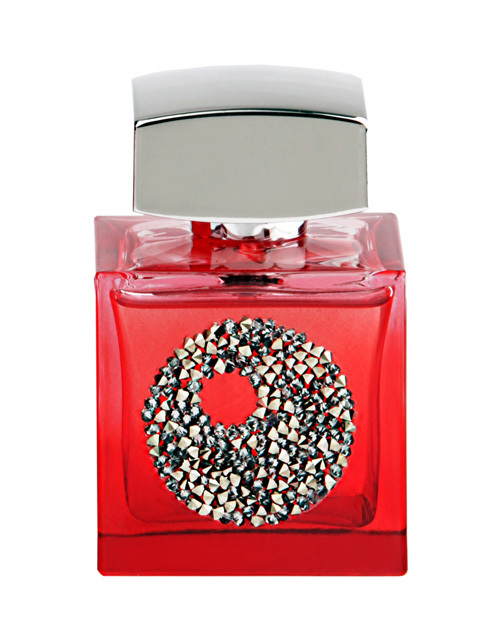 WHAT I SMELL: Style opens wonderfully warm and herbal, accentuated by cardamom and nutmeg. Its clean and crisp, like a starched dress shirt. There’s a generous, thoughtful and inviting masculinity in the perfume. After around 5 minutes, the dried lavender starts to bring with it a rather large projection. It’s warm, dreamlike and very elegant. There’s a layer of incense that swirls below the lavender, that adds just a hint of sexiness to the rather formal composition. After some more time, the perfume becomes more woody and dry, but the incense still layers the perfume from below like the remains of a bonfire drifting in the distance. As the perfume continues to develop, the incense begins to wain and the sandalwood brings a welcomed light creaminess along with a light floral bloom to the dry and woody heart. Top notes of the composition will offer a spicy blend of nutmeg, warm and gourmand cinnamon and cardamom, refreshed by luminous and sunny lemon zest. The heart of the composition accentuates floral notes of elegant jasmine and lily of the valley softened with aromatic lavender, while base notes provide us with warmth and precious woody notes of patchouli and sandalwood embraced by a mysterious veil of incense and sensual musk. 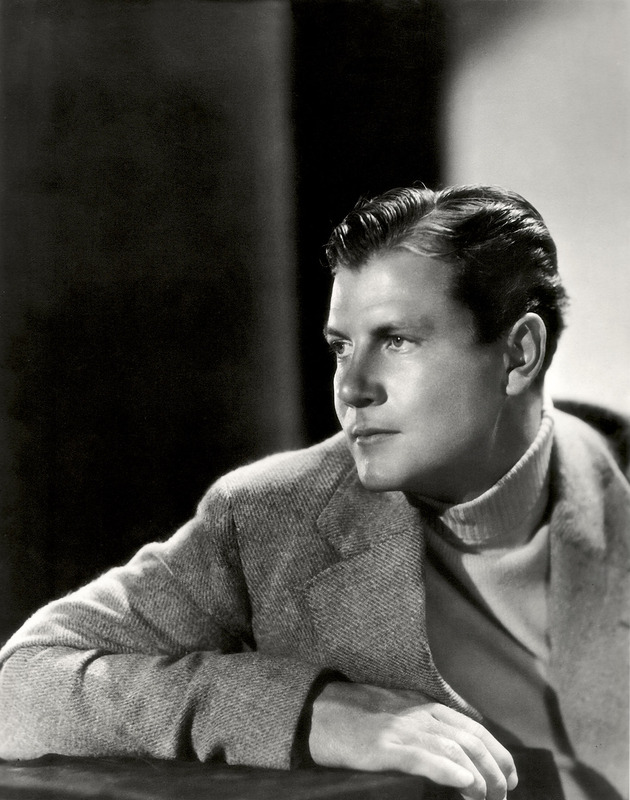 WHAT IT SMELLS LIKE TO ME: A dashing 1930’s Joel McCrea; accessible and easy masculinity. BOTTOM LINE: Style is an elegant and wonderfully controlled and easy to wear masculine perfume. This would be an easy add to any man’s wardrobe. Categories: M. Micallef | Tags: 4 bones, eau de parfum, EDP, M. Micallef, masculine, Oriental Woody, parfum, Perfume, Perfume Review, review, Style | Permalink. Rouge No. 2 by M. Micallef and Special Draw! WHAT I SMELL: Rouge No. 2 opens with sweet black currant cut with bright citrus notes. It’s tangy, sparkling and zesty. You can smell a tinge of nutmeg which gives it an undercurrent of cinnamon like spice. Quickly, the florals make their way in. At first I get more violet which is then taken over by a wonderful jasmine. The base notes bring some nice depth into play with sweetened and warm vanilla and amber. After around 20 minutes, Rouge No. 2 becomes more full-bodied and begins to expand. There is almost a gourmand sugary sweetness that sits on top of the florals. It’s sweet, but not syrupy…it’s what I would call more of a sophisticated sweet. In the end, Rouge No. 2 radiates its gourmand beauty with a large projection that lasts for hours. Top notes are citruses, black currant and nutmeg; middle notes are jasmine, violet and orchid; base notes are vanilla, labdanum, amber and castoreum. WHAT IT SMELLS LIKE TO ME: Cake. Not literally; but its yummied goodness makes you want to cut off a big piece and eat it! BOTTOM LINE: Where Rouge No. 1 sits more on the sophisticated side, Rouge No. 2 sits more on the wild side. 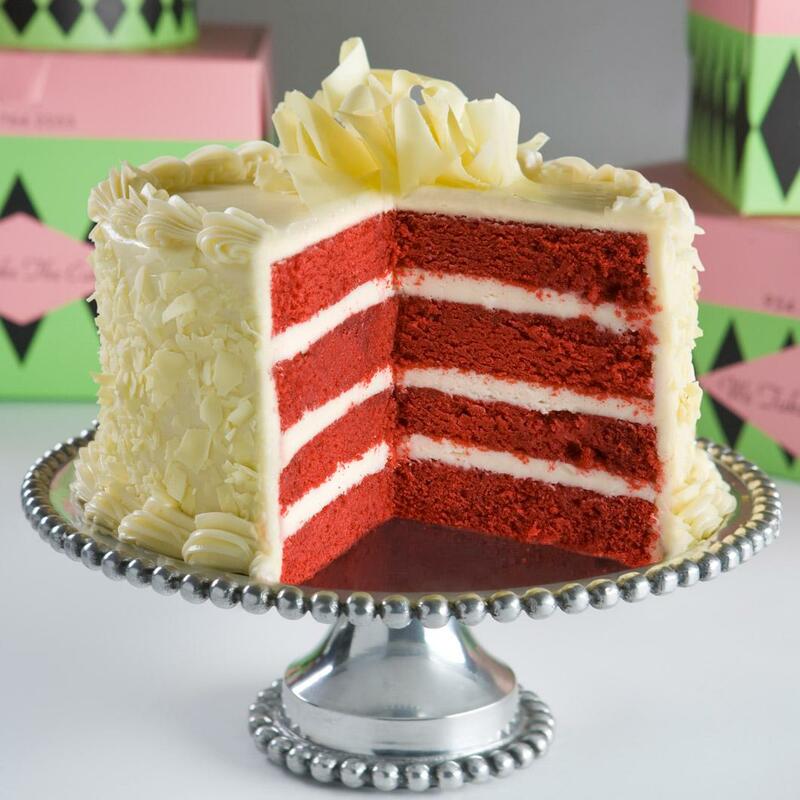 Its full-bodied sweetened goodness doesn’t allow for it to be shy. THE DRAW: The good folks at Hypoluxe, the U.S. distributor of M. Micallef fragrances have offered 10 5ml sets of Rouge No. 1 and Rouge No. 2 to my lucky U.S. readers. That means all winners will get one of each! Each 5ml fragrance comes in its own cute little bottle and accompanying bag! To enter, please leave a comment as to which M. Micallef Art Collection perfume, Rouge No. 1 or Rouge No. 2 , intrigues you the most and why. Also, be sure to state that you are a resident of the United States. The drawing will close at midnight Eastern Standard Time on August 31, 2013. The 10 winners will be chosen at random. Good luck with getting your rouge on!! Categories: M. Micallef | Tags: 3 bones, EDP, fragrance, M. Micallef, review, Rouge No. 2 | Permalink. 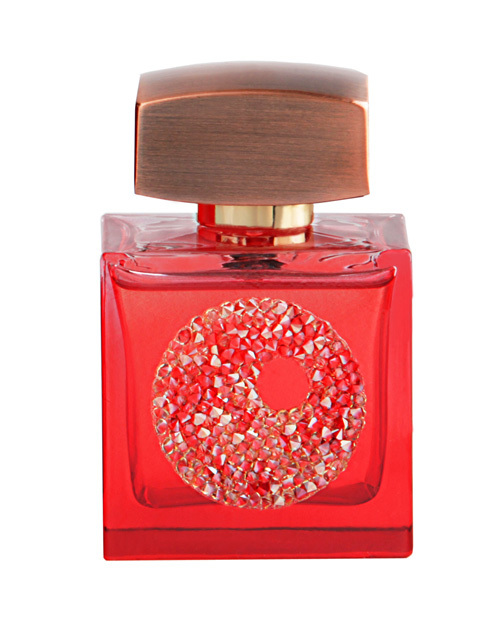 This past June, M. Micallef launched two fragrances as part of their Art Collection; Rouge No. 1 and Rouge No. 2. It’s always good to start at the beginning, so today I’ll be reviewing Rouge No. 1. WHAT I SMELL: Rouge No. 1 opens with a tangy peach that is quickly overtaken by beautiful ylang-ylang. The peach keeps the florals slightly at bay with a bit of a bite. But Rouge 1 is not shy and it eventually starts pumping out a milky warm and inviting floral bouquet that is thick and almost slightly honeyed, which I believe is the vanilla at play. Wrap this all up with a white musk base and you have a fragrance that doesn’t develop all that much, but provides you with a floral loveliness with some lasting longevity and some pretty big projection. Head note: peach, tangerine – Heart note: ylang-ylang, rose, jasmine – Base note: white musk, vanilla, benzoin. Floral-fruity eau de parfum, Rouge n°1 combines delicious yellow fruits and a generous bunch of flowers heart, warmed by the vanilla and white musk base. 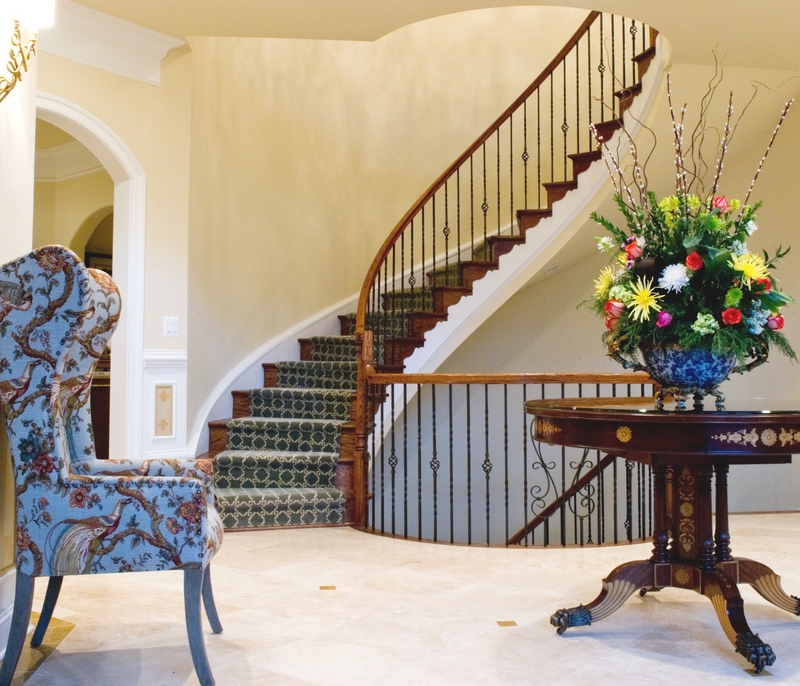 WHAT IT SMELLS LIKE TO ME: The large bouquet in a formal foyer of a beautiful home. It’s beautiful, inviting and welcomes the visitor in. WHAT OTHERS ARE SAYING ABOUT ROUGE NO. 1: As the Micallef Art Collection was released this past June, I was not able to find any other reviews. BOTTOM LINE: Another beautiful perfume from the house of M. Micallef. There is some similarity here with one of my all time loves, Givenchy Ysatis, although Rouge No. 1 seems to exist in more of a subdued gauzy haze vs. the louder and sharper edges of Ysatis. Sample provided by Hypoluxe, official distributor of M. Micallef products. Categories: M. Micallef | Tags: 3 bones, EDP, fragrance, M. Micallef, parfum, Rouge No. 1 | Permalink.